Stranger than fiction(2007)- Did you ever hear a voice echoes in your mind explaining your life step by step? Will Farrell stars in this twisted tale consists with laughs, sweetness and sincerity. L.A Story(1991)- How about getting a help from a Freeway sign. 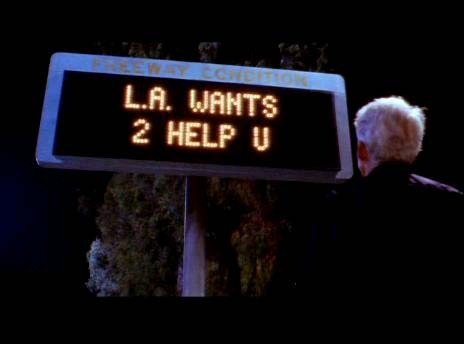 Steve martin seeks help from Traffic condition sign to woo his love of the life. 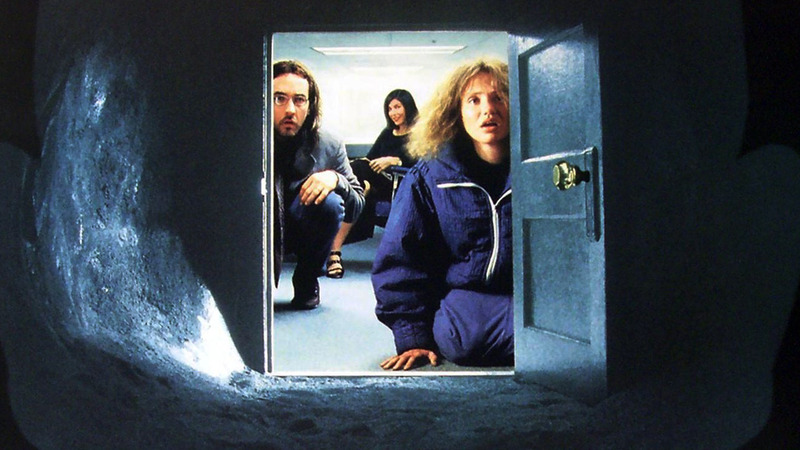 Being john malkovich (1999)- Film writer Charlie Kauffman builds a secret portal of famous film star which allows john cusack to get into his body in this tale of love, envious and betrayal. Liar liar(1997)– A lawyer with an impeccable quality of lying can’t stop telling truth when his own son makes a wish for the same. Go laugh out loud with this comedy. 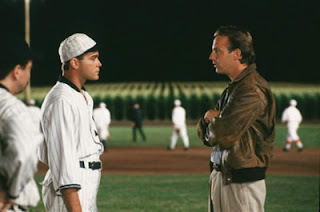 Field of dreams(1989)- “If you built it then he will come” An unknown voice from the field exclaims. A man’s quest for the meaning of aforementioned quote forms the crux of this heart warming story. 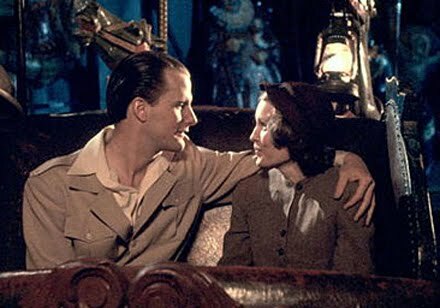 The purple rose of Cairo(1985)- Jeff denials comes out of silver screen and falls in love with a woman from real world. This woody Allen film shows the fantasy is more reliable than reality. 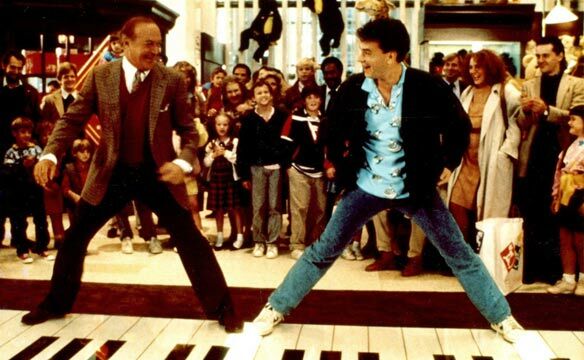 Big(1988)- Tom hanks stars in this delightful film from 80s. Original “13 going on 30”. 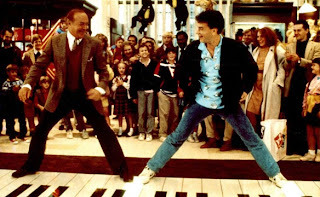 You can’t help falling in love with Tom Hanks at the end of this film. 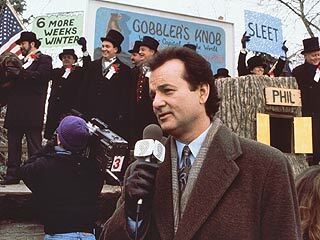 Groundhog day (1993)- Bill Murray at its best as egoistic weatherman who goes on living the same day again and again till the time he learnt his lesson. 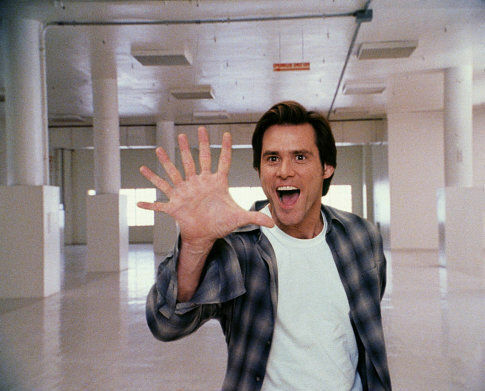 One of the best comedies ever made. Pleasantville (1998): Criminally underrated film starring Tobey Maguire & Reese Witherspoon as siblings who wind up trapped in a 1950s Tv show touches issues such as racism and freedom of speech. 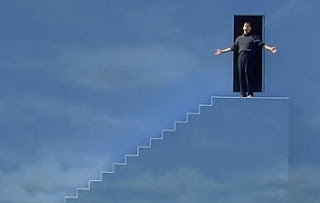 The Truman show (1998)- 24/7 the life of Truman (Jim carrey) telecasts on small screen without his knowledge. Films starts with Ed Harris saying that nowadays people are fed up of watching phony emotions and want to see something real which resonates even in current times seeing the people’s obsession with reality TV shows. One of the most emotional endings ever to grace the silver screen. I’m a reluctant extrovert, perpetually waiting for ice to break. I love cinema, traveling and music. Not particularly in that order. Next Post Next Post Say ‘NO’ to plastic bags…..